Where to visit if you have only one day in Madrid? After checking out where are the must see places and yet we can do some shopping at Gran Via. 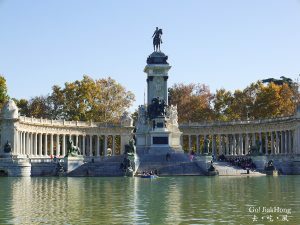 We decided to visit the Retiro Park, whereby it is accessible to the few most photographed buildings and monuments in Madrid.